Pivot was a unique project in that it was a complete startup. This company had no previous brand image established and was looking to launch within a 9-month period. The majority of this time was used in planning and the development of their online product. 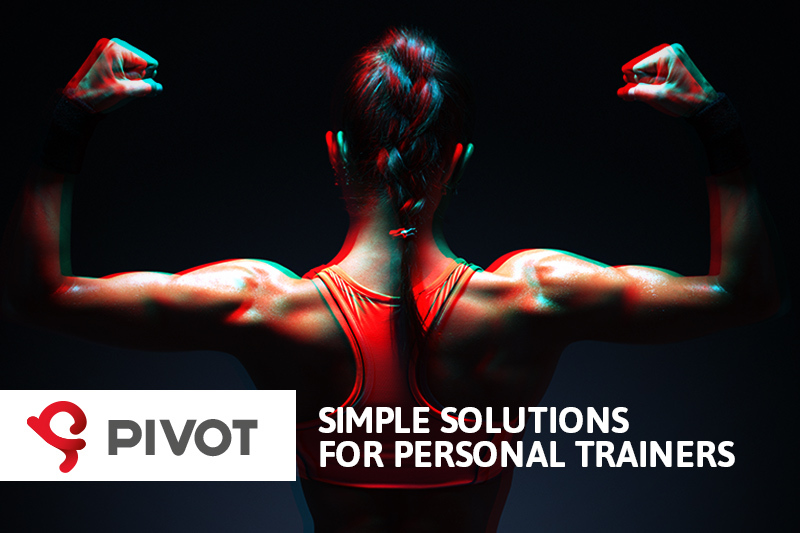 Pivot is a platform that was designed with the personal trainer in mind. 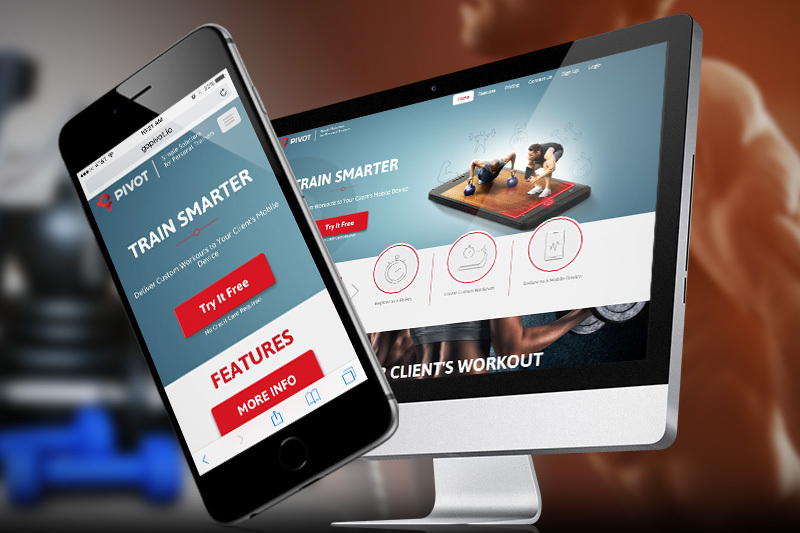 This platform allows trainers to quickly establish and publish custom workout plans for clients that cannot afford normal in-person training. After discussions with the founder it was decided that this platform should focus on the development of individuals at any athletic level while keeping the use simple for trainers. This project was to also be configured to manage subscription models. In order to ensure the platform remained simple in use we started our process using a mobile-first strategy. This would allow us to ensure that our functionality and content within the site remained thoughtful, purposeful and precise. We begin sketching the UX for the site to allow for quick ideas and feedback. These initial wire-frames were then converted into a final site-flow of both mobile and desktop design. Taking into consideration that the platform is designed to aid in the personal development of people we immediately turned to the inner-workings of the human-body to derive our color palette. We took on the colors of muscle tissue as the primary color. We placed these colors throughout the design in a way to highlight functionality. We took this product from ideation to launch.